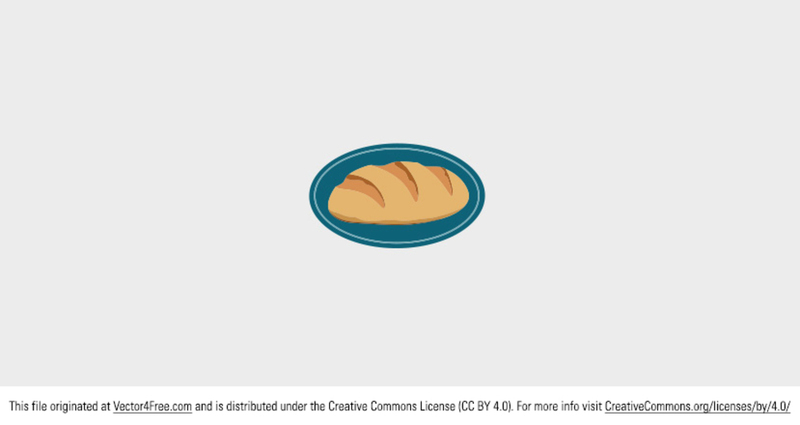 This free vector Bread Label would be great for making a bakery logo or product design for fresh bread. Good bread is delicious, so use this fresh bread label vector to let your customers know how tasty it it. Todays freebie vector is a bread label. Feel free to use it in commercial and non-commercial projects, personal websites and printed work, as long as its a part of a larger design.